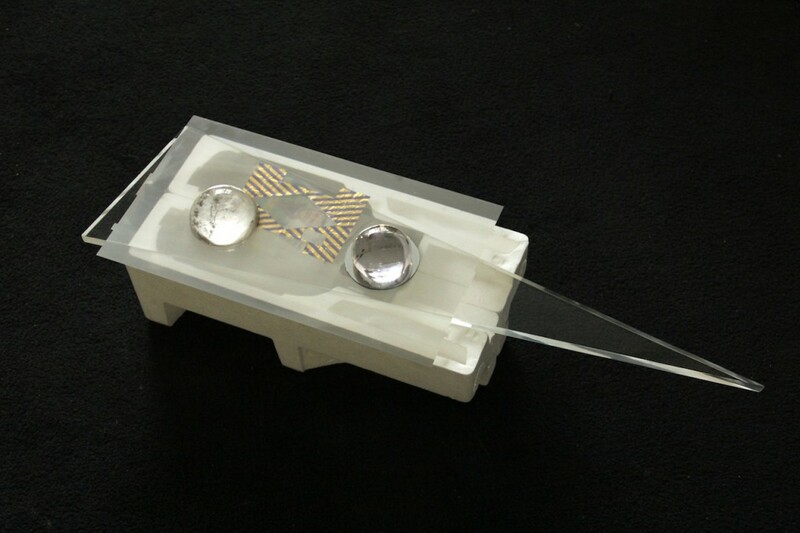 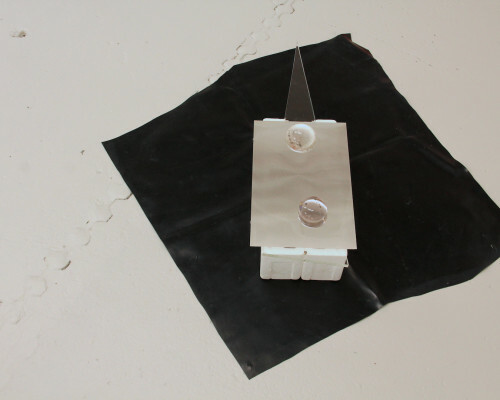 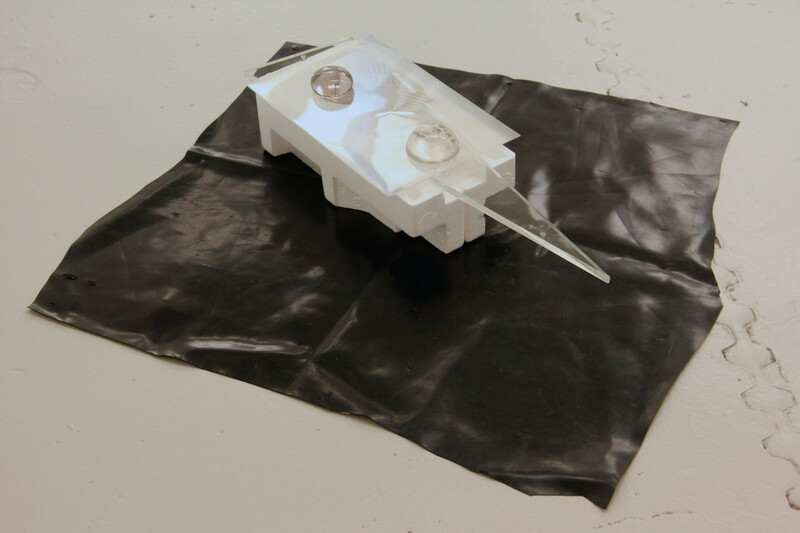 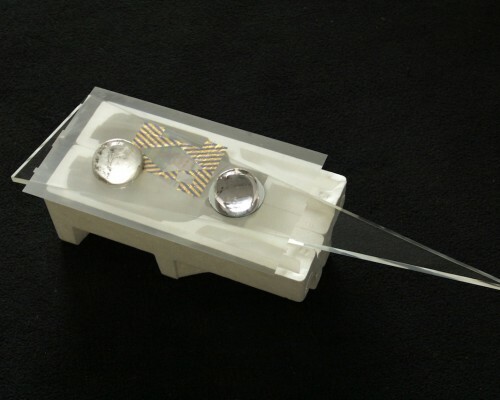 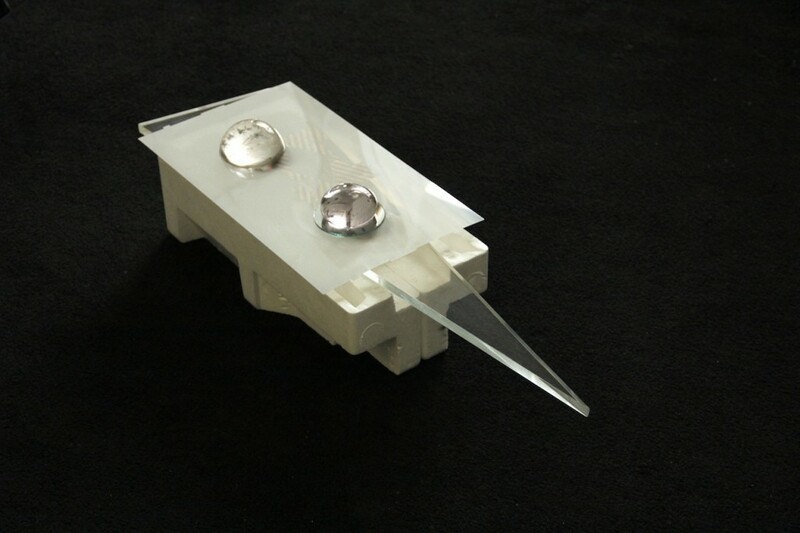 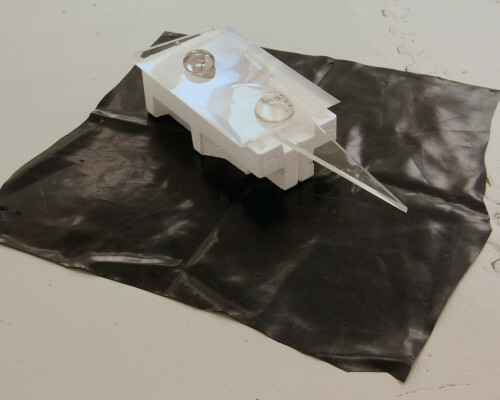 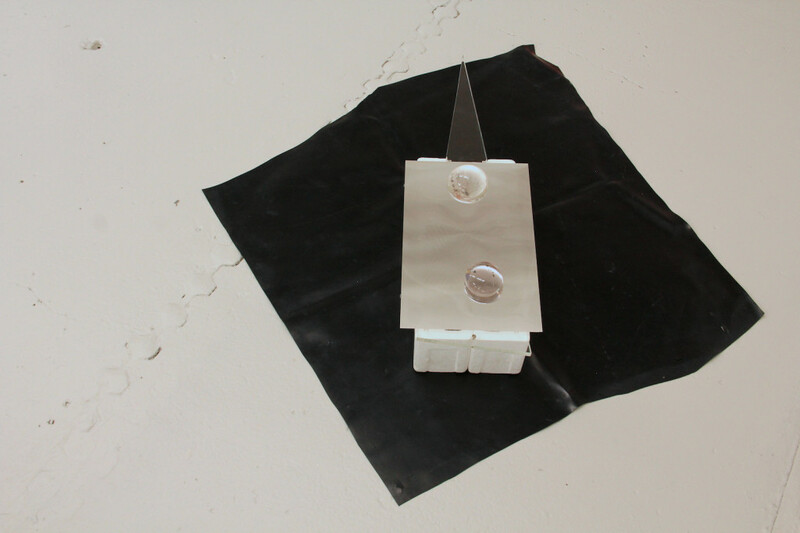 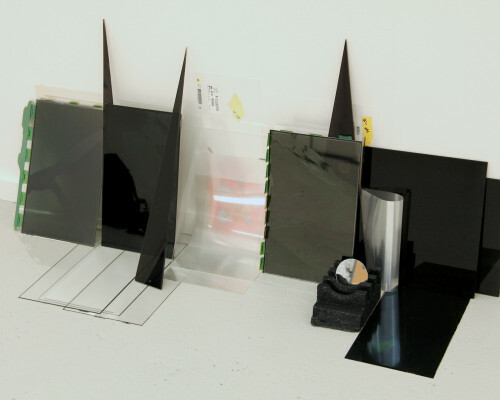 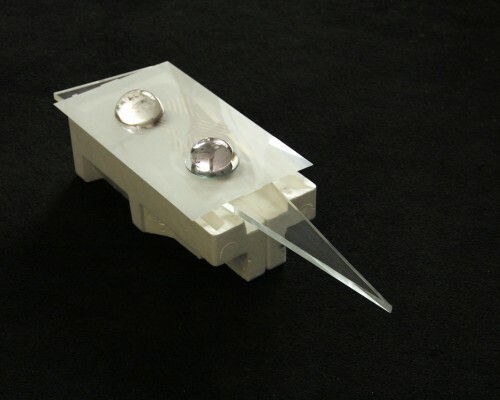 A series of sculptural works that combine parts stripped from computers with perspex, rubber, polystyrene packaging and mirror. 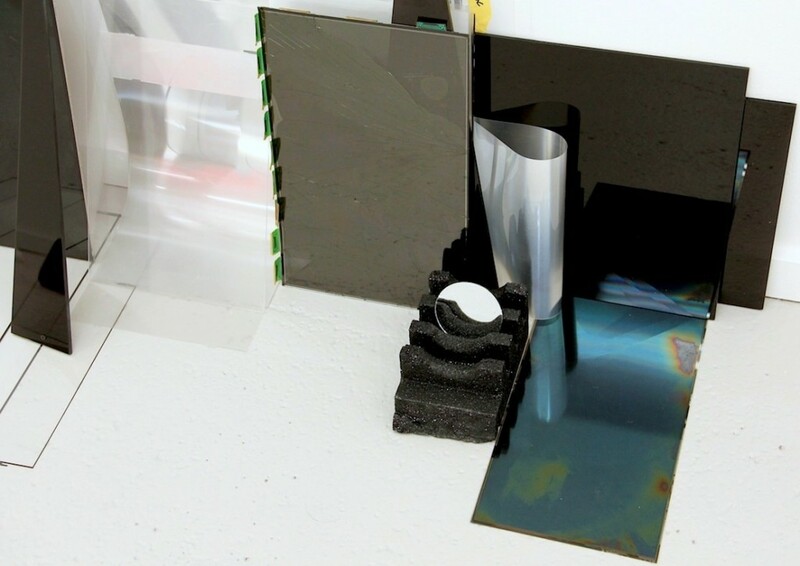 The works function as a body of active research into the material properties of the meta-medium of the computer. 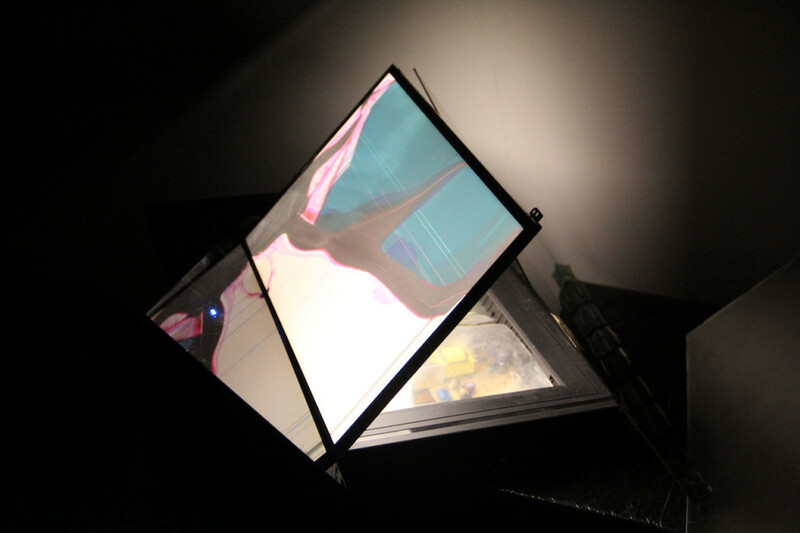 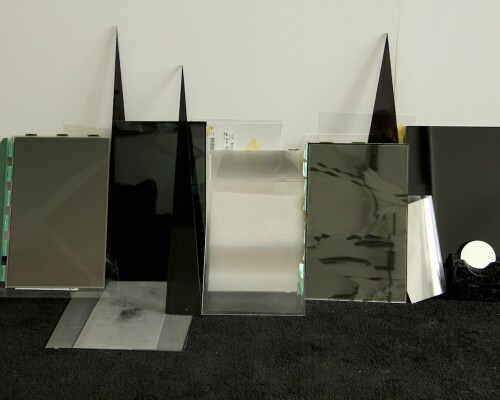 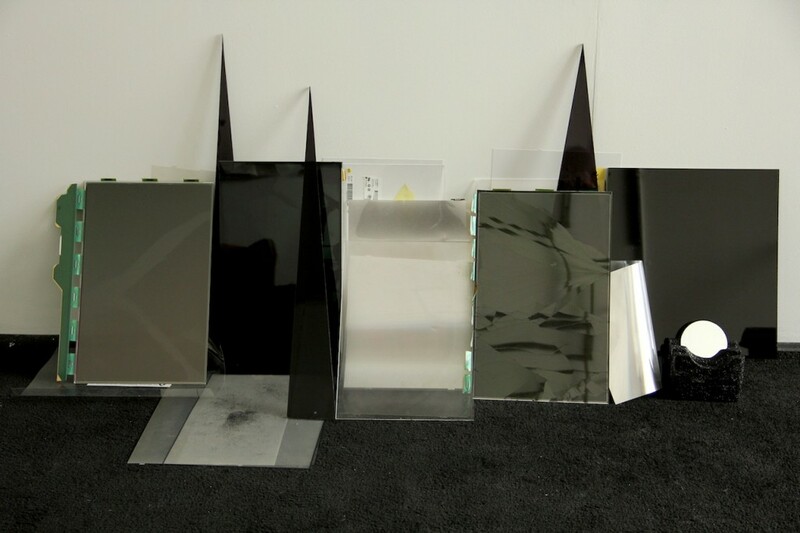 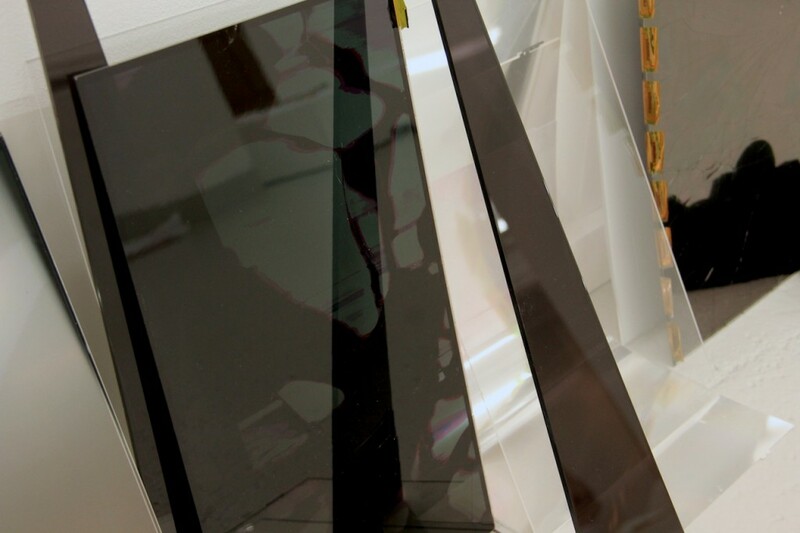 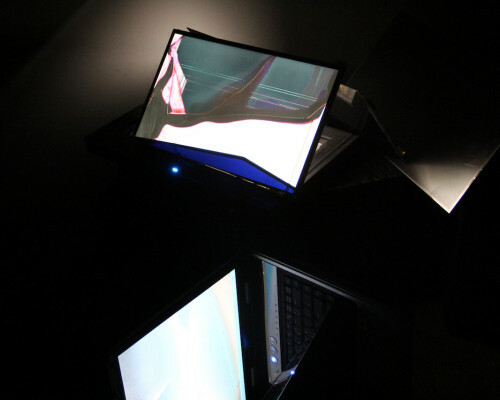 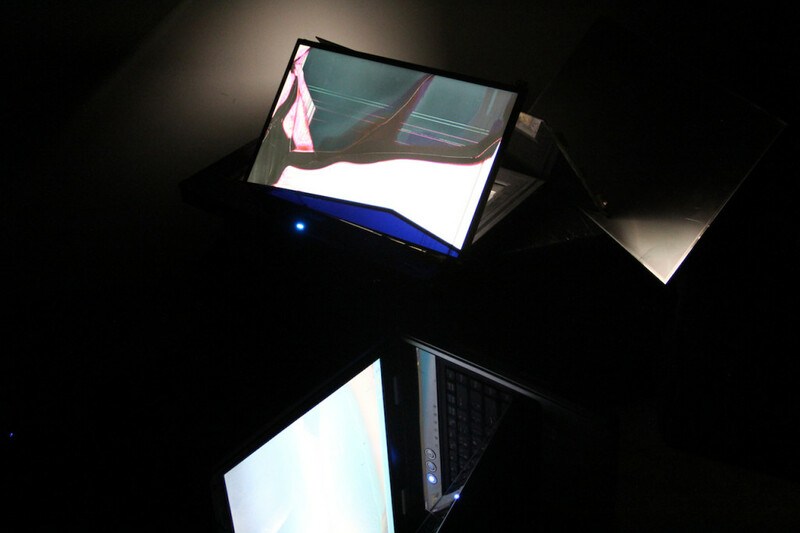 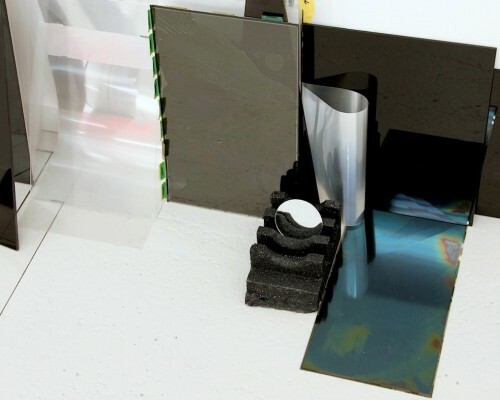 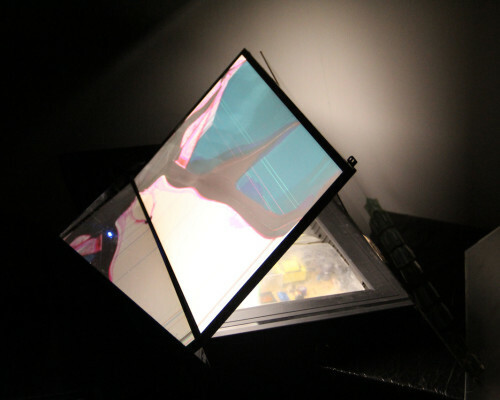 Most of the works include at least one dichroic filter taken from broken LED computer screens. 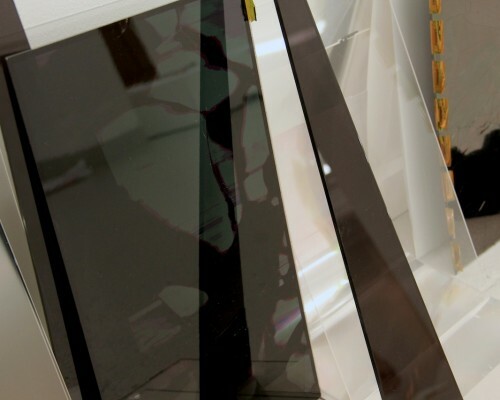 The way these surfaces interact with light means that at times they are opaque and from other angles translucent. 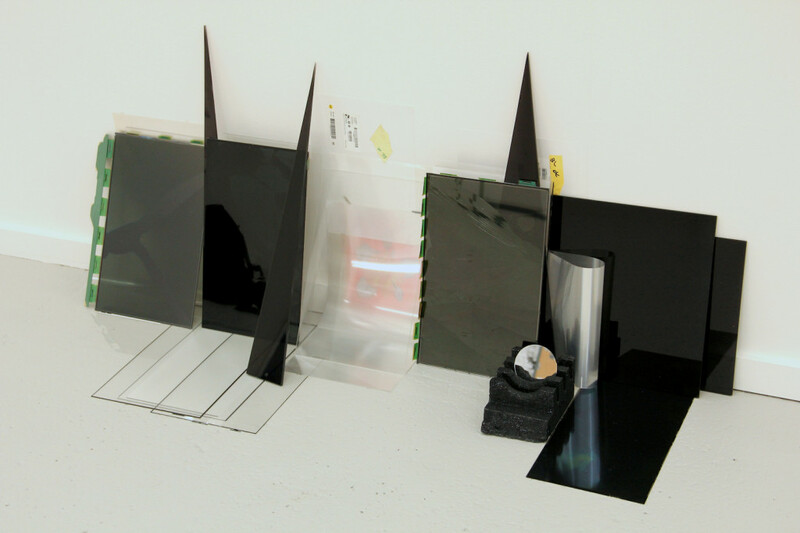 Some of the series were selected by Cullinan Richards to be shown as part of the Bow Open 2013.